Bruno’s traditional, Italian-American food has been a favorite in Portland for decades. 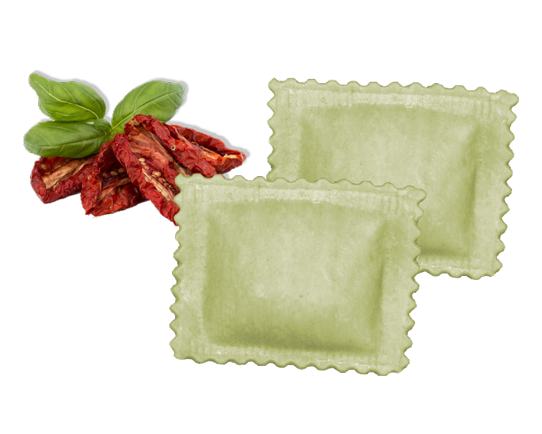 Made from scratch, the ravioli that you know and love is now available for wholesale and retail sale. 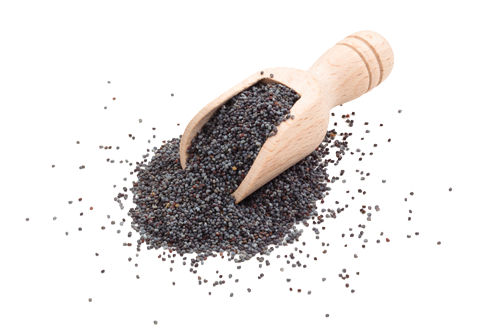 Add some flavor to your meal with a jar of our famous poppy seed dressing. 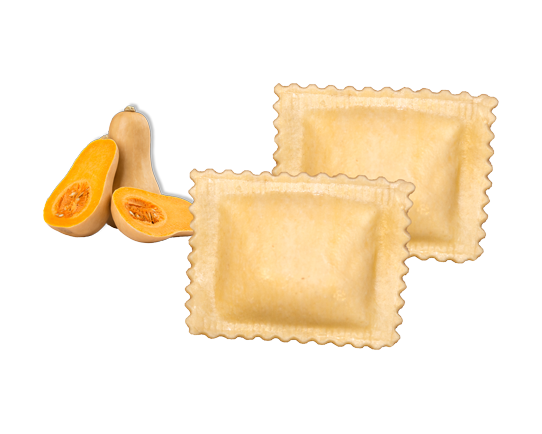 Our homestyle ravioli has been a customer favorite for years, so we wanted to give people the opportunity to make it themselves. 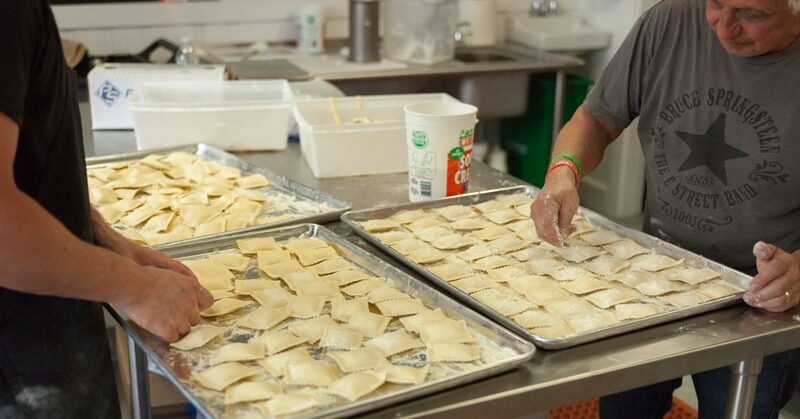 Prepare Bruno’s famous ravioli in your own kitchen or let your customers experience a classic recipe using the freshest ingredients — without the hours of preparation. 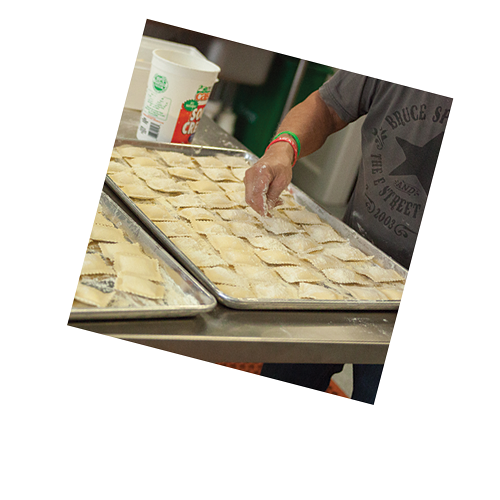 It truly is a homemade experience from our kitchen to yours. 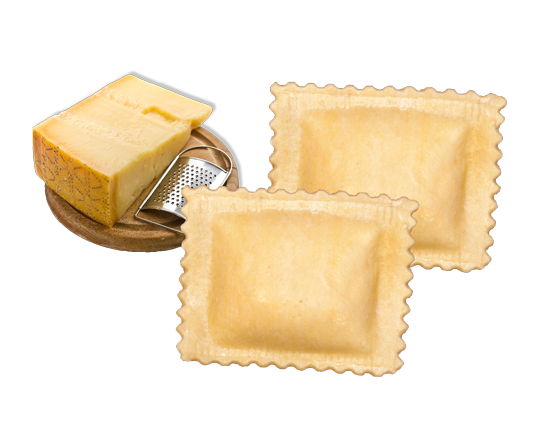 Whether it’s date night or dinner for the family, pick up some of our frozen ravioli to create a simple dish that will be sure to impress. Top with your favorite sauce or simply drizzle with extra virgin olive oil and sprinkle with Parmigiana Reggiano cheese. 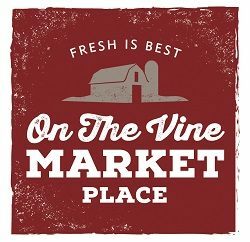 A Portland favorite for decades, now we want to provide other restaurants and stores with the chance to share our recipes with their customers. 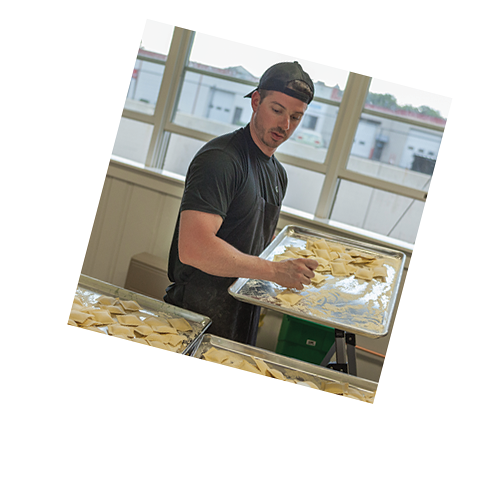 Our ravioli lets your wholesale customers serve up a fresh, locally beloved pasta without putting in the hours of work to make it from scratch. Click the Hannaford logo below to see which Hannaford locations offer Bruno’s Pasta Company. 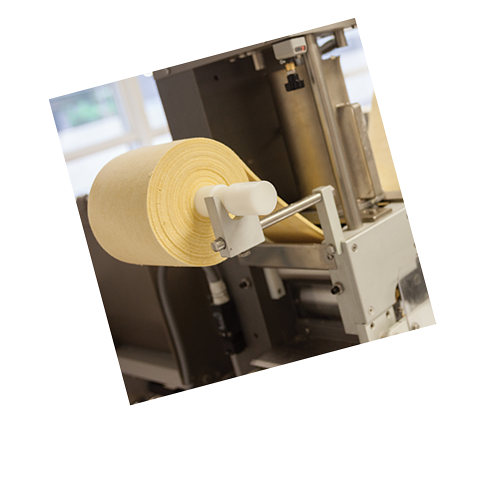 If you are interested in offering products from Bruno’s Pasta Company to your customers, we would love to hear from you. 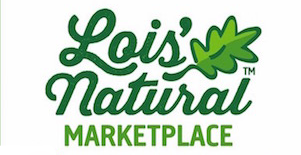 Email General Manager Danny Napolitano to discuss retail and wholesale opportunities. Artisanal, Homestyle Pasta. Preservative Free. 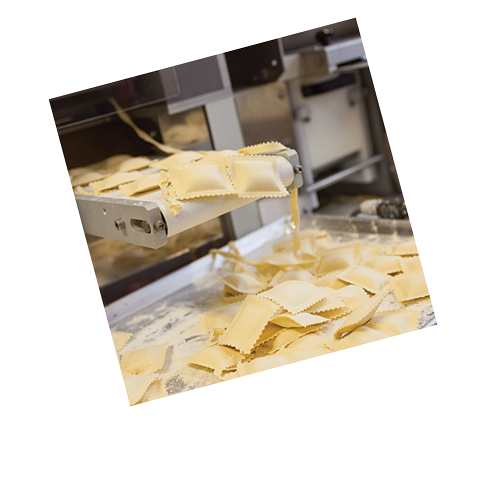 Bruno’s ravioli is made in small batches, using modern manufacturing techniques and high quality ingredients; allowing us to produce a distinctive, home style product that can be prepared in minutes. 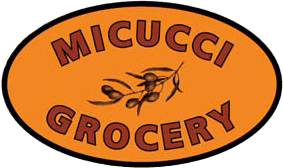 Our ingredients are provided by premium producers from the U.S. and Italy, including eggs from humanely raised chickens and “Protected Designation of Origin” cheese makers. 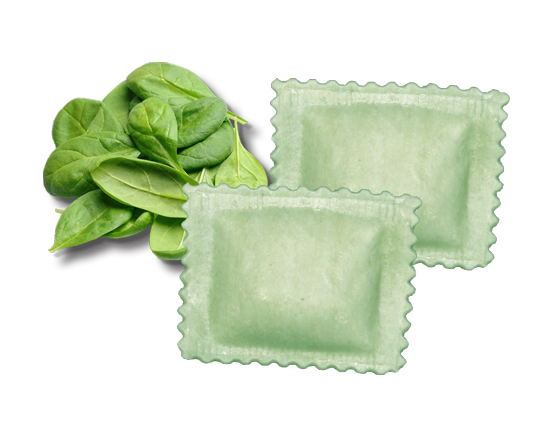 We do not use any powdered or genetically modified ingredients, and our ravioli are immediately frozen to maintain freshness and quality. Bruno’s roots run deep in Portland, Maine. 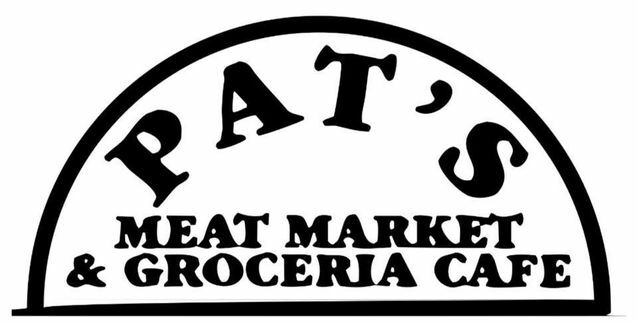 Founded in 1981, our original location was on India Street in the heart of Portland’s Little Italy. We hold firm to our roots, providing Portlanders and visitors to the city with a fresh, homestyle Italian meal and a welcoming place to enjoy it. Founder Bob Napolitano built his love of Italian cooking into a beloved local restaurant. Now, Bruno’s is expanding to offer other restaurants and stores the opportunity to sell and serve our cooking. Hungry yet? Come into Bruno’s or email us today to bring a taste of Little Italy into your kitchen.